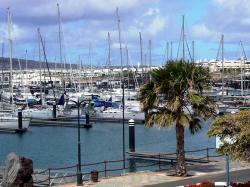 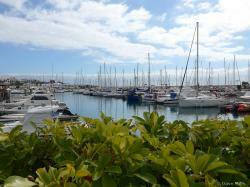 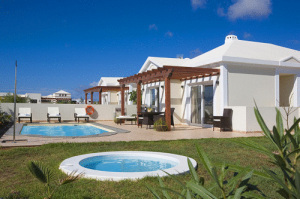 Discover what to see and do at Playa Blanca, Lanzarote. 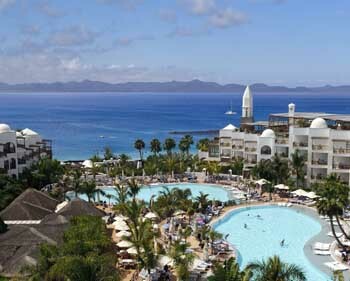 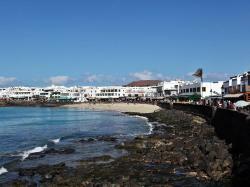 Playa Blanca, located on the south of Lanzarote is one of the most important touristic centres in the Canary Islands. 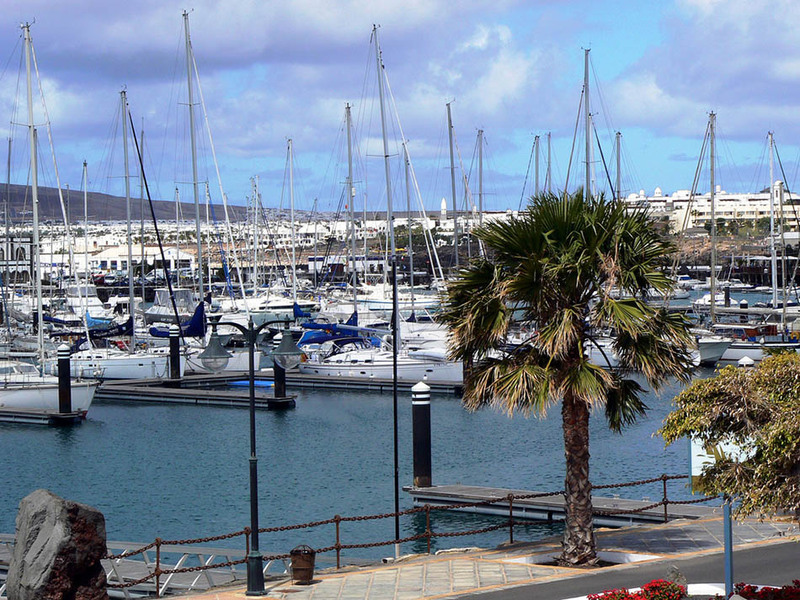 Playa Blanca is near famous sites such as Playa de Papagayo or the Ajaches Natural Park in front of the Fuerteventura island. 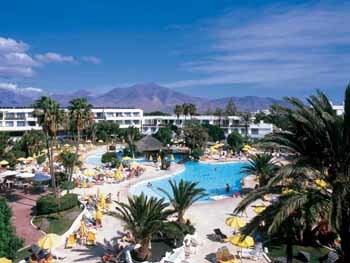 On this location you’ll find lively streets with all facilities you might need to fulfill your perfect holidays. 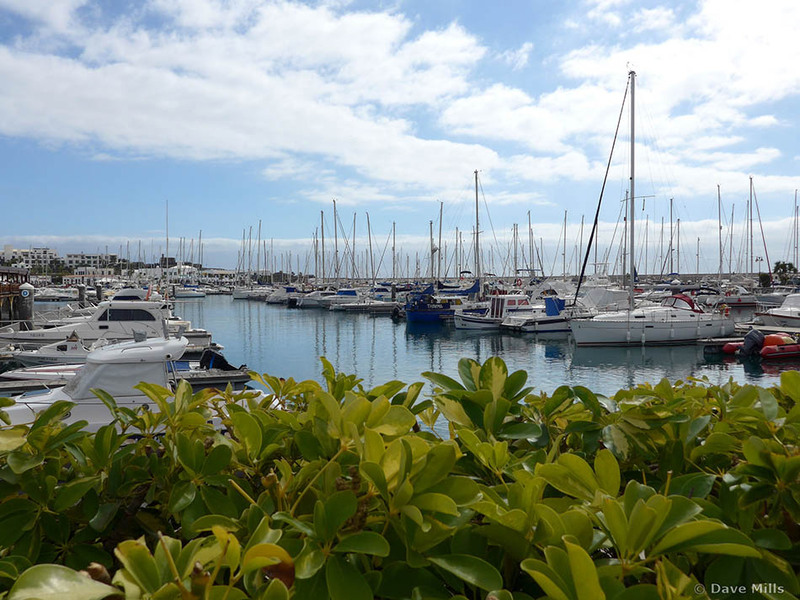 Playa Blanca is also known for its entertainment facilities as shopping centres, pubs, discos, promenades and infrastructures to practice any kind of sport. 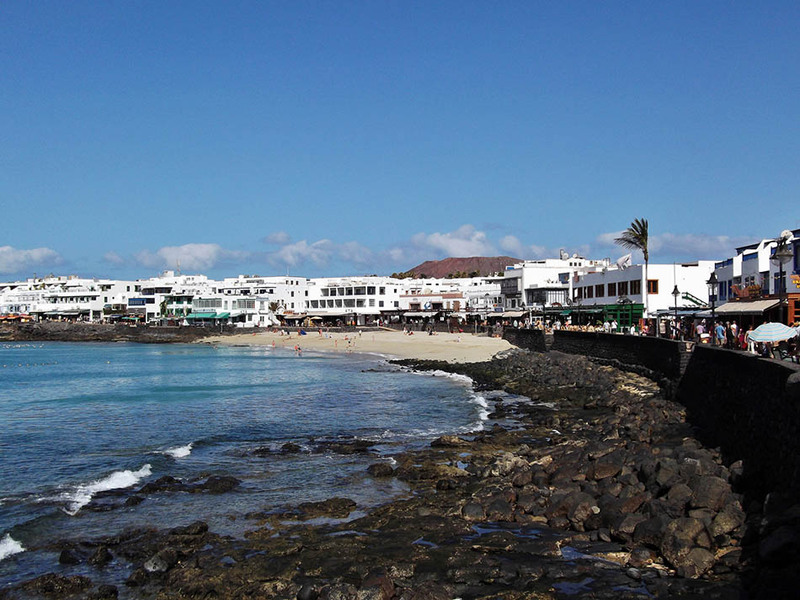 Playa Blanca has a nearly 7 km promenade where you might enjoy the sea or taste some of the most delicious food on one of its numerous restaurants. 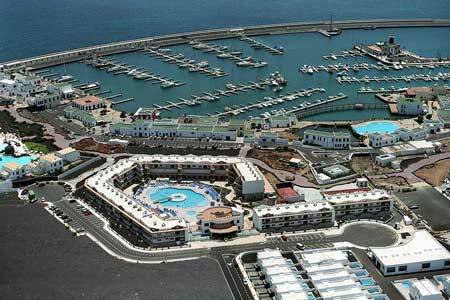 The municipal festivities are known as El Carmen and happen on the 16th July.